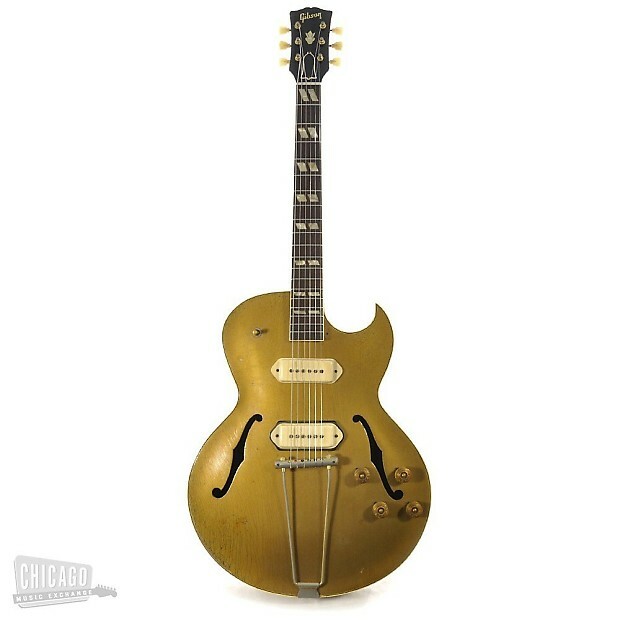 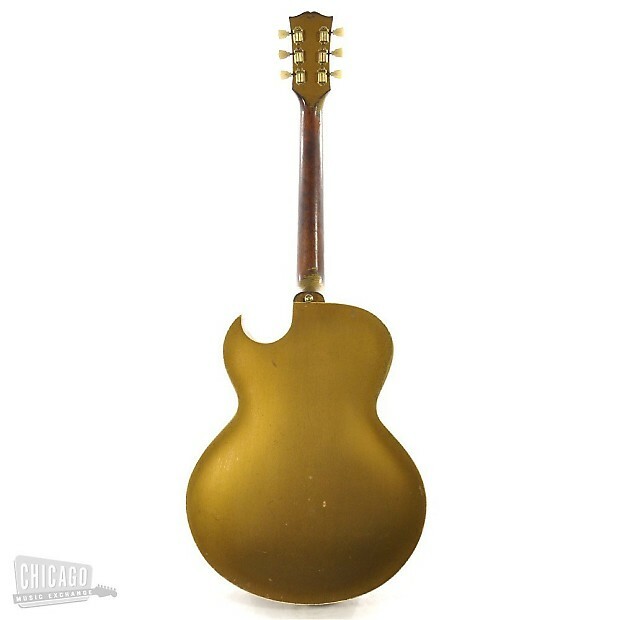 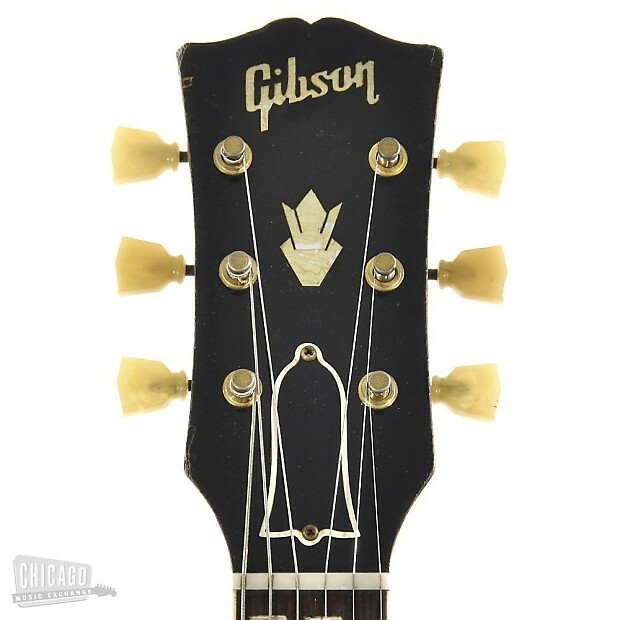 The Gibson ES-295 was introduced in 1952 at a purchase price of just under $300. 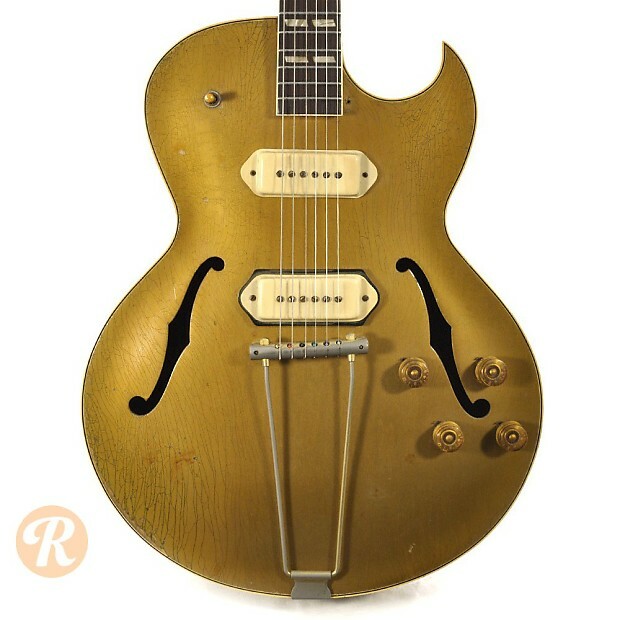 Made famous by Scotty Moore, who played for Elvis Presley, the 295 is a versatile stage guitar with a gleaming, gold lacquer finish and a floral pickguard design. 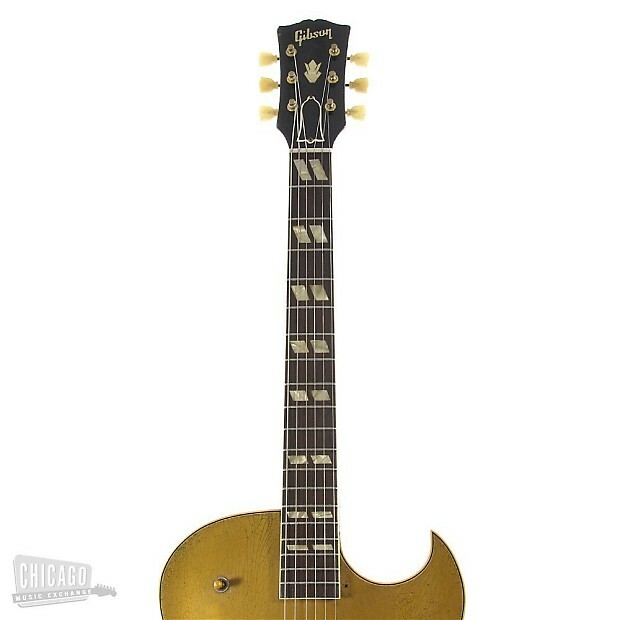 The ES-295 actually shares a trajectory of innovation similar to the Les Paul. 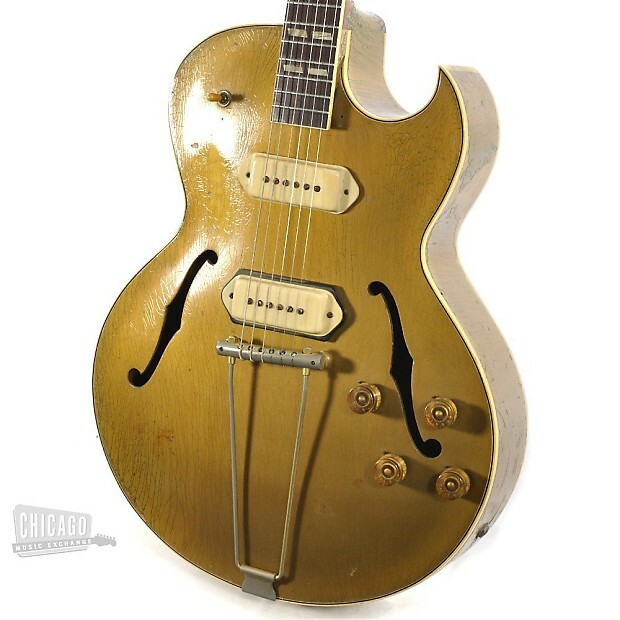 Both models, for example, switched from P-90 to humbucker pickups in 1957. 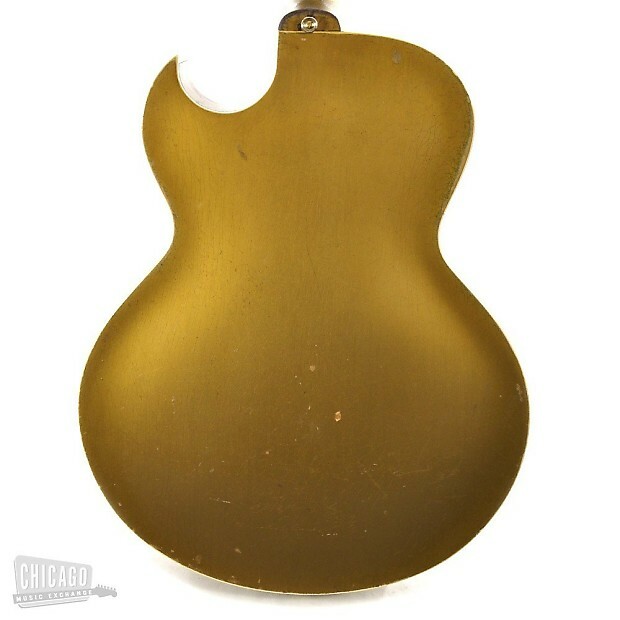 Examples with humbuckers are worth more to collectors.